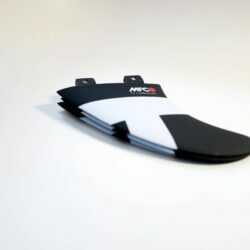 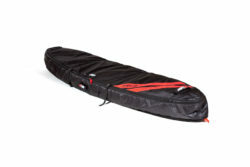 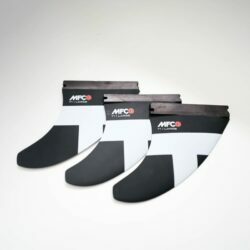 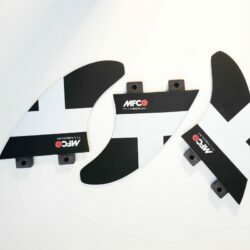 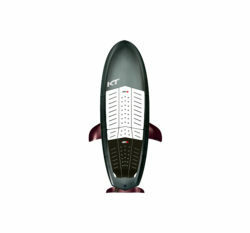 The MFC T1 has become our most popular fin among our riders and customers. 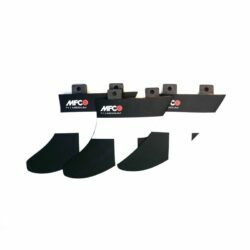 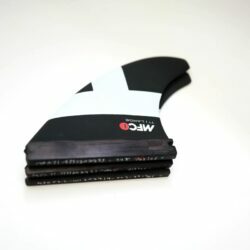 Designed to work as the everyday go-to thruster set for an ample array of conditions, these fins have proven to be very fast and extremely responsive. 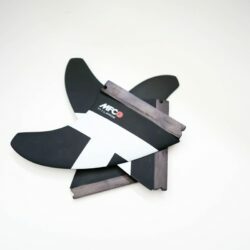 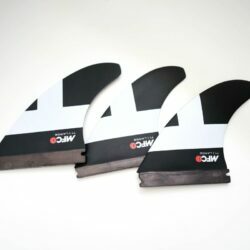 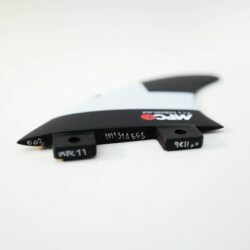 Overall these fins have a quick acceleration but a more upright profile that allows for a quicker pivot in tight turns. 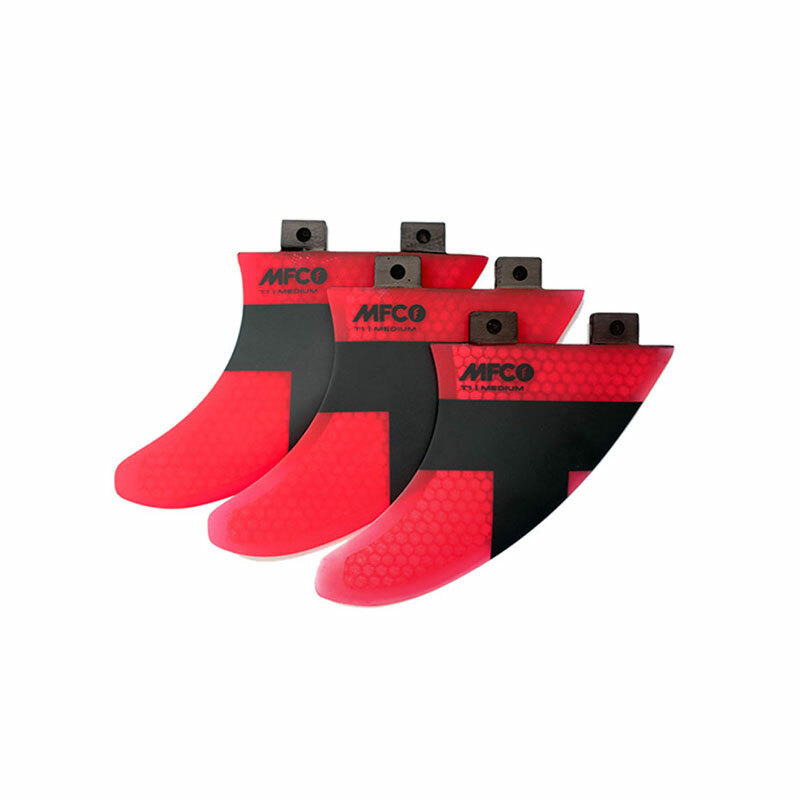 The RTM Moulded technology allows flex control and quick response.